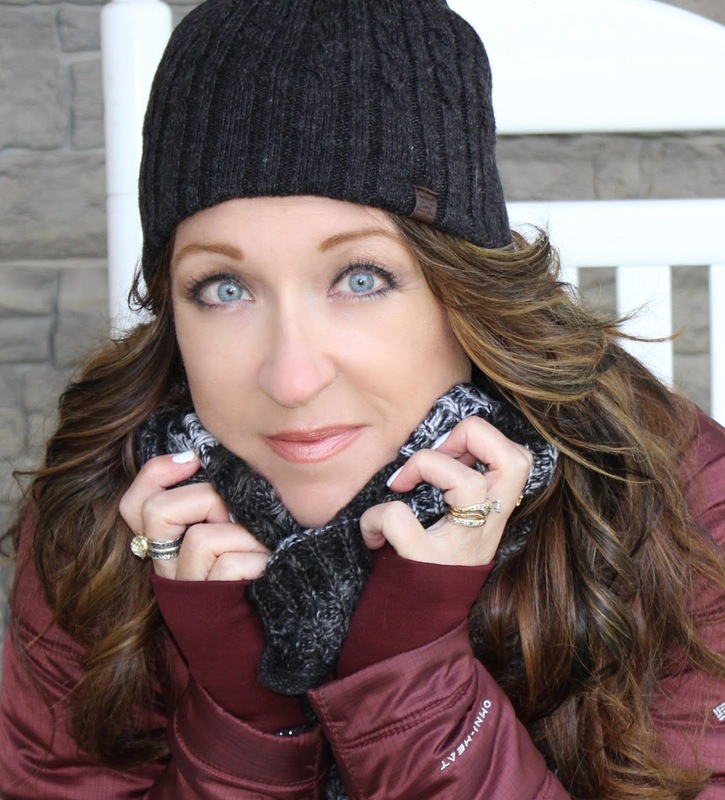 S.A. Larsen, Award-winning author of middle grade & young adult fiction: New Website! 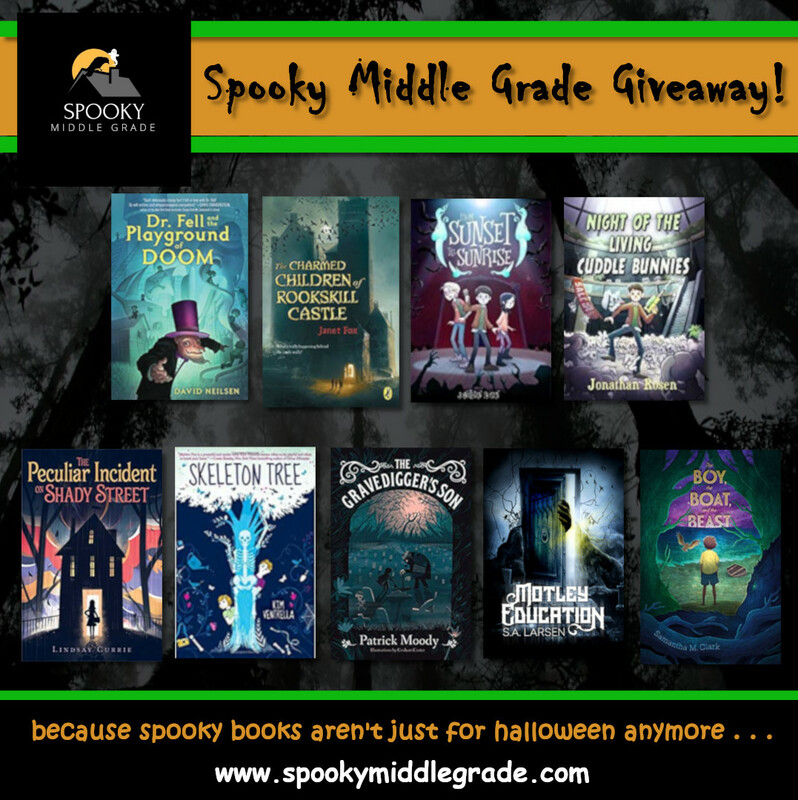 Spooky Middle Grade💀 & a GIVEAWAY! New Website! Spooky Middle Grade💀 & a GIVEAWAY! 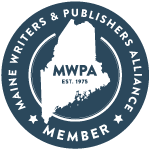 I'm thrilled to announce the official launch of my new group of middle grade of authors! 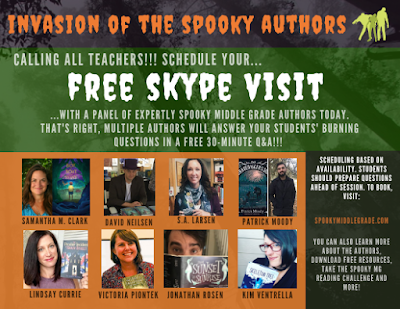 We are a group of middle grade authors that believe spooky books can be read and utilized all year long. Spooky books can help readers explore life lessons and themes through a slightly different lens. Readers can face fears within the safe confines of the pages. 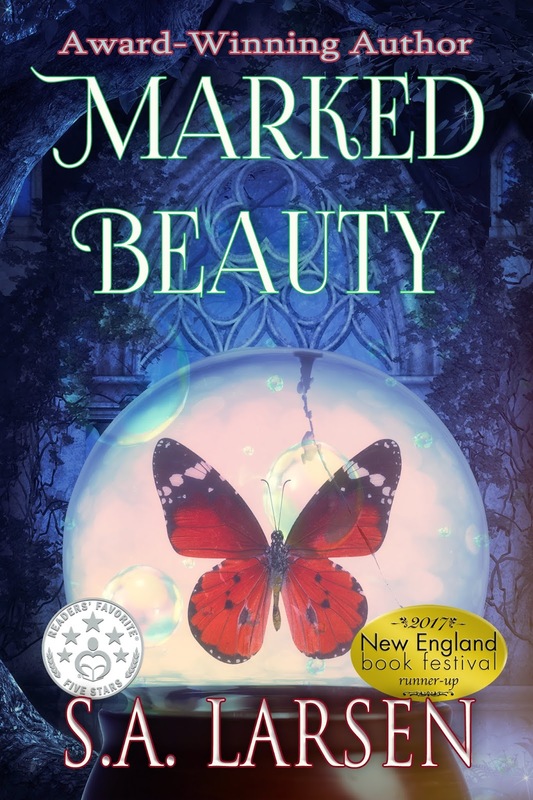 They'll see that there is a fun side to facing fears, doubts, and challenges, which ultimately instills the belief that they can overcome any obstacle - spooky or not. 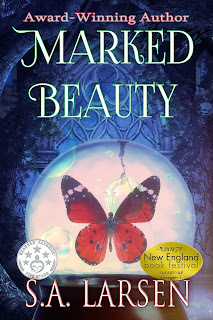 We're being featured over on MG Book Village! We'd love it if you'd take a peek and even share the post. TY! 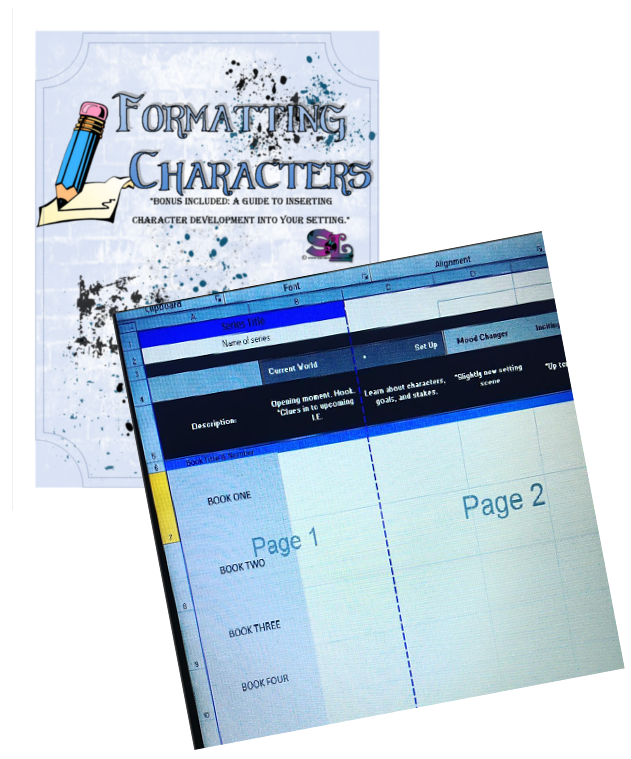 Calling all Teachers & Librarians! 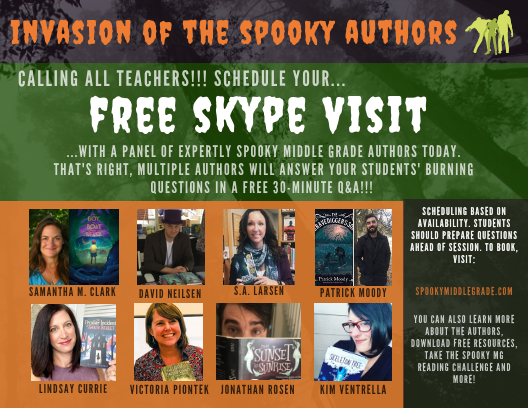 We offer FREE Spooky Skype Author Q&A classroom visits by four random members of our panel - all middle grade authors, who use spooky elements in their books. 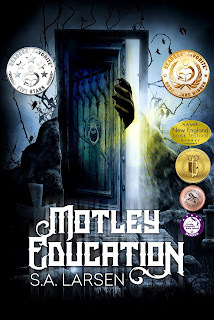 To celebrate our ghoulish group is holding a GIVEAWAY of Nine Signed Books & some book swag! Gnawing at the bone to enter? Hop over to Twitter via this LINK! Banning together like that for promotions is a great idea. Sounds like a great idea! Hope it all goes well. How fun is that? I like spooky all year! Sounds like an amazing idea. Congrats. Boy those are some great titles. I'm intrigued by every one! Yay!!! It's such a great age to write for. The adventures are endless. looks like a great site. Must go exploring. I like spooky books.